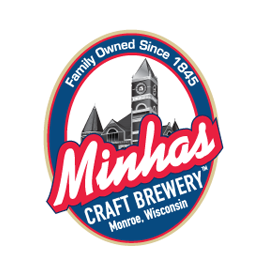 Visit the Minhas Craft Brewery: The 2nd oldest micro-brewery in operation in the USA as well as the 10th largest definitely ranks high on the list of top things to do in Monroe. 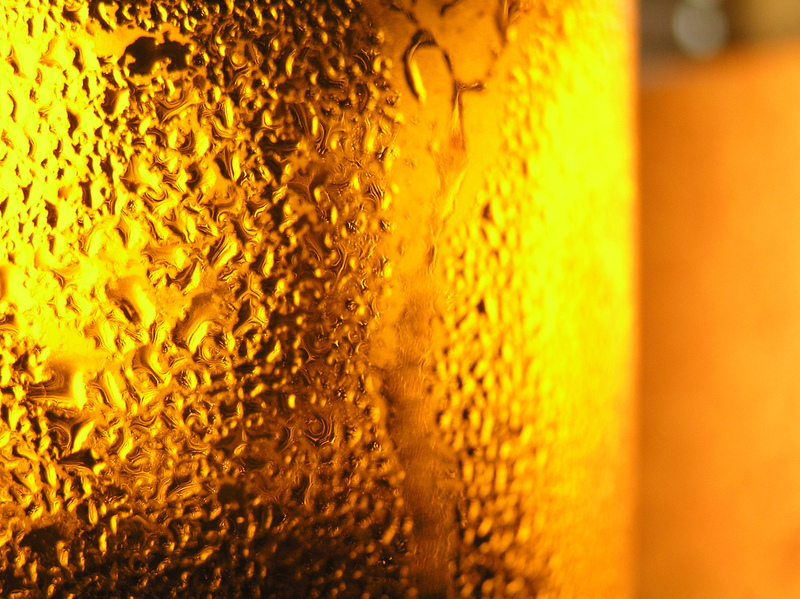 If you’ve always wondered what craft beer tasted like, or if you’ve always wanted to see how it’s made, then don’t miss the opportunity to partake on one of their famous Wisconsin micro-brew tours. Drop by the Baumgartner’s Cheese Store & Tavern: Whether you’re craving a delicious, warm (cheesy) sandwich or a local pint of craft beer, Baumgartner’s Cheese Store & Tavern can most likely cater to you. After a day spent walking around the town, dropping by this tavern is the best way to unwind and enjoy some of the best food (and beer) that Monroe has to offer! Visit the Roth Kase Cheese Factory: Of course, no list of top things to do in Monroe would be complete without including a visit to the famous Roth Kase Cheese Factory. After all, this is the Swiss capital of the country, isn’t it?